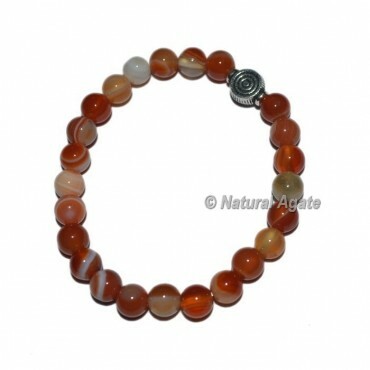 Are You Looking For Red Carnelian Gemstone Bracelets with Choko Reiki? 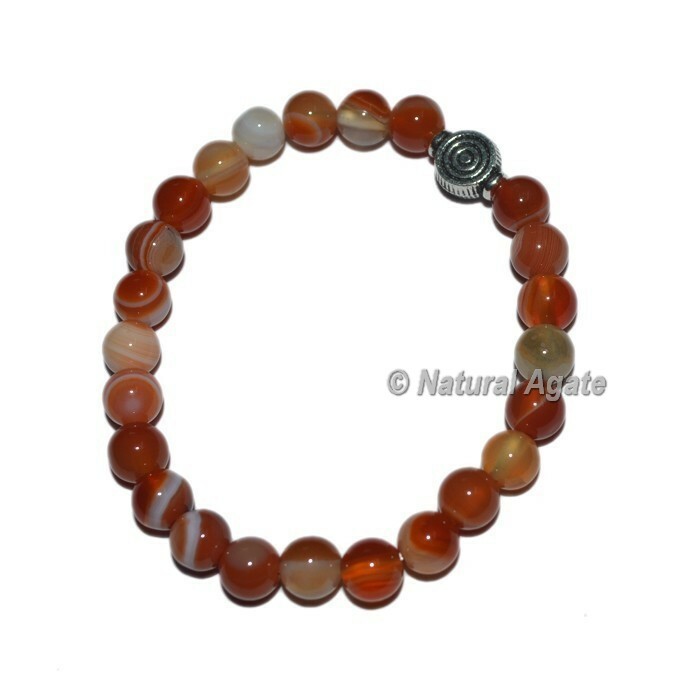 Reiki Chakra Healing Bracelet, made with 8mm Grade-A Red Carnelian gemstone beads. This bracelet is elasticated and suitable for men and woman. We will supply a bracelet in a standard size of approximately 7-7.5 inches circumference.